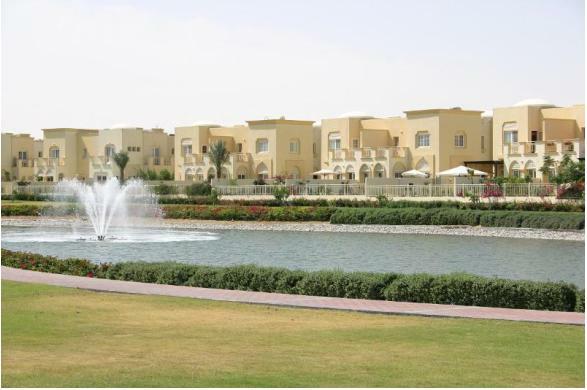 Emirates Hills a gated community located in Dubai has been named after Beverly Hills. It is one of the most prestigious and exclusive community that provides its inhabitants a high standard of living along with the traditional touch. Dubai is said to be the home of the luxurious property developers but Emirates Hills is the most exclusive amongst all, it is a place where supreme wealth and beauty are incorporated in all its villas that reflects the live of the folks who dwell there. This place is enticed of exclusive and exceptional villas, pleasant and healthy environment, lush landscape and incredible neighbourhood that make it the most desirable residential community of the City. A world class of development can be seen here with unrivalled master plan community. One can purchase Emirates Hills luxury villa or plot and can guarantee itself to get maximum profit in reselling the same. Dimensions of the plots range from12, 000 square feet to 45,000 square feet. Security can also never raise an issue the area is well designed with 24 hour protection and security. Provident Real Estate possesses and exceptional experience in helping the customers in choosing the right property. When you are looking for a villa in Emirates Hills for sale or rent Provident Estate will be the right choice for you to start your search and take a correct decision. Each customer is treated according to its affordability and choices and dealt in a sensible and practical manner.